The Swiss luxury group that owns brands like Cartier and IWC just announced a set of upbeat numbers for the half year to September 30, after a weak performance in 2016. Revenue rose 8% at constant exchange rates, if inventory buy-backs a year before were excluded. Operating profit was up 8%, excluding one-off gains, alongside a slightly rise in operating margin to 21% – proof that luxury watches and jewellery is still lucrative business even in tough times. Asia ex-Japan performed particularly well, with the region that accounts for some 40% of sales enjoying a 25% rise in turnover on the back of strength in mainland China, Hong Kong, Korea and Macau. China, Hong Kong and Macau have been suffering slumping sales for consecutive quarters, so the positive numbers are off a relatively low base. Notably, both retail and wholesale channels performed well. 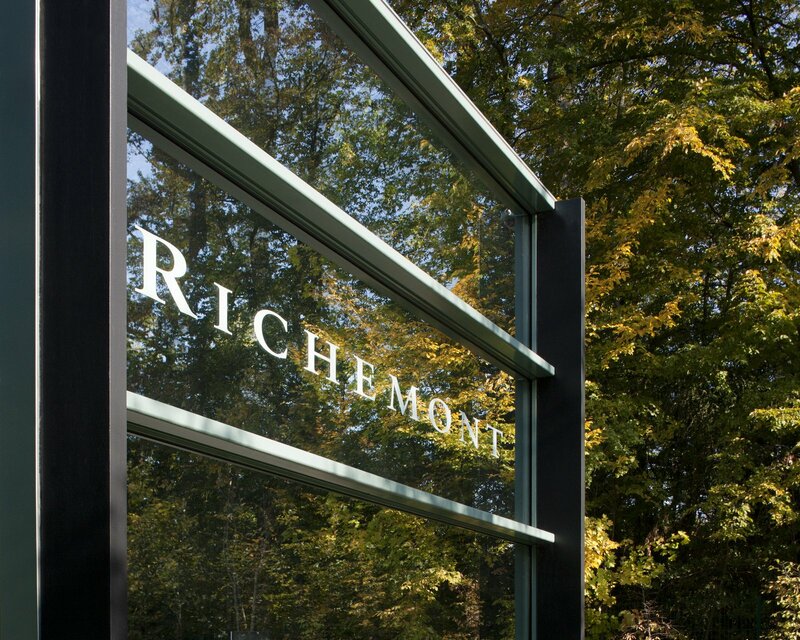 Retail refers to Richemont’s own stores or boutiques, and sales there were up 13%. Wholesale, third party distributors and authorised retailers in other words, saw sales rise 11% – perhaps an indication that wholesalers have increased confidence in future sales. In terms of business segments, both jewellery and watches showed positive growth, especially with the non-recurrence of one-time inventory buybacks. Equally notable is the fact that Richemont now owns 5% of Dufry, the duty free retailer listed on the Swiss stock exchange. First announced in May 2017, the stake is Richemont’s first foray into travel retail by the Swiss group, which also owns a sizeable portion of online luxury retailer Yoox Net-A-Porter Group. However, the dominant luxury conglomerate, Paris-based LVMH, has owned a majority of travel retail giant DFS since 1997. Internally Richemont has also reorganised, with Jerome Lambert taking the newly created post of chief operating officer, the consequence of rival Georges Kern’s departure for Breitling. Most recently the head of Montblanc, Lambert will now oversee all of Richemont’s subsidiaries except for jewellers Cartier and Van Cleef & Arpels, as well as several key back office functions. Distribution for all of Richemont’s watch brands will now be consolidated under Emmanuel Perrin, formerly the sales chief at Cartier, who will also be elevated to the group’s board. According to Richemont chief financial officer Burkhart Grund, who spoke in a call with analysts, Perrin’s focus will be to make sure third party retailers reduce their inventories. With almost 25 years at Richemont, Perrin is also the nephew of Alain-Dominique Perrin, the long serving president of Cartier who helped build Richemont and remains a board member today.